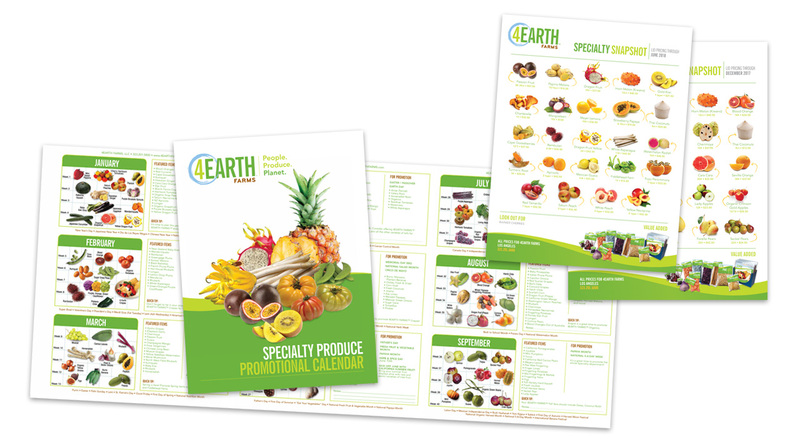 4Earth Farms is one of the leading growers and suppliers of specialty produce. We have over 2,000 acres cultivated with specialty produce, as well as grower relationships throughout the world. Together these programs enable us to provide a consistent supply of Specialty Produce year-round. 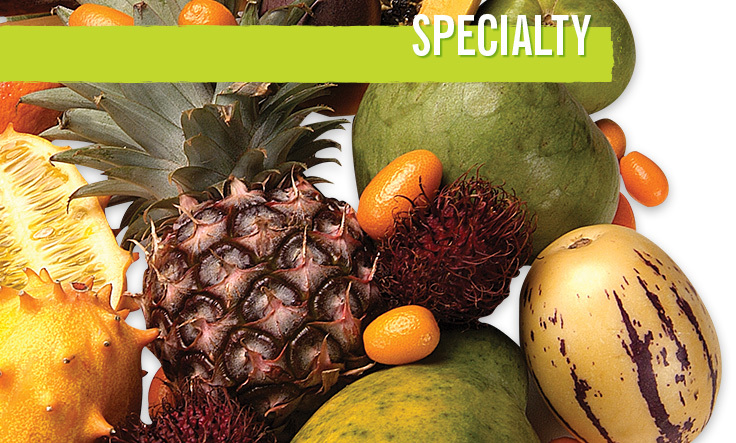 Need some help with your Specialty Produce Program? We provide comprehensive support with product guides, weekly pricing updates, availability forecasts, and promotional planning calendars.